Dr Puig explains in this video how and what are the most topical aesthetic treatments of facial filling. Procedure: Fill injections in desired areas. Used for: Gives volume in cheekbones and chin, lip augmentation. It is also used to eliminate acne marks. Results: Greater volume in the desired area over a longer period of time. Experts in facial fillings for lip augmentation, cheekbones and chin. The current medical techniques of facial modeling without surgery allow you to harmonize your features with natural techniques, 100% safe and with visible results in just a few hours. 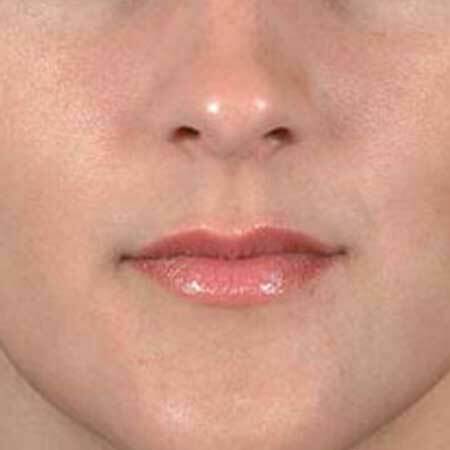 Increase your lips, cheekbones, chin; You will begin to notice the improvements right after the treatment application. Hyaluronic acid is an anti-aging organic treatment with a regenerating and replenishing effect of the skin that acts by recovering the volume of all types of depressions: nasogenian folds, buccal commissures, vertical wrinkles on the upper lip (called “barcode”), lips. It will attenuate the traces of the aging of the skin such as creases, wrinkles and scars, without altering the personality of your factions, obtaining a natural and relaxed appearance. The hyaluronic acid gives volume to your chin and cheekbones, increases your lips or eliminates acne marks with a prolonged and safe effect for your health. 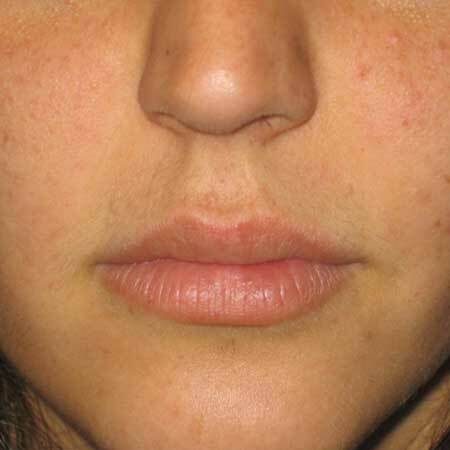 Radiesse is a biocompatible dermal filler that does not cause allergies or rejections. Thanks to its flexibility and its biodegradable nature, it adapts incredibly well to the aesthetic needs of your face. Radiesse is very popular because of its natural “invisible” texture to the touch, its lasting effect (two years) and the range of areas in which it can be used: expression lines, lips, lip contour, columella, lobes, nasolabial folds, hands , Cheek augmentation, chin projection, mandibular arch, lipoatrophy, etc. 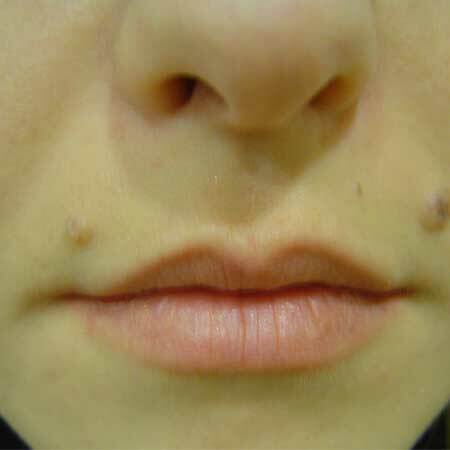 Features of Facial Fillers: Lip filling with hyaluronic acid and Radiesse: long-lasting cheekbone filling. Lip filling with Hyaluronic Acid: Hyaluronic Acid is an organic anti-ageing treatment with a filling and regenerating effect on the skin that acts by recovering the volume of all types of depressions: nasogenian grooves, oral commissures, vertical wrinkles in the upper lip (called "barcode"), profiling and augmentation of lips (called "barcode"), profiling and augmentation of lips: nasogenian grooves, oral commissures, vertical wrinkles in the upper lip (called "barcode"). It will attenuate the traces of skin aging such as folds, wrinkles and scars, without altering the personality of your features, obtaining a natural and relaxed appearance. The hyaluronic acid gives volume to your chin and cheeks, increases your lips or eliminates acne marks with a prolonged effect and safe for your health. Radiese: High-duration cheekbone filling: Radiesse is a biocompatible dermal filler that does not produce allergies or rejections. Thanks to its flexibility and biodegradable nature it adapts incredibly well to the aesthetic needs of your face. Radiesse is very popular for its natural texture "invisible" to touch, its long-lasting effect (two years) and the breadth of areas in which it can be used: expression lines, commissures, lip profiling, columella, lobes, nasolabial folds, hands, cheek augmentation, chin projection, mandibular arch, lipoatrophy, etc.. Application: Biocompatible substances are injected to highlight the desired zone . Treatment result: Increased volume and definition in desired areas for prolonged periods of time (2 years in the case of Radiesse).. Treatment: No anesthesia or hospital admission is necessary. The treatment lasts between 15 and 20 minutes. 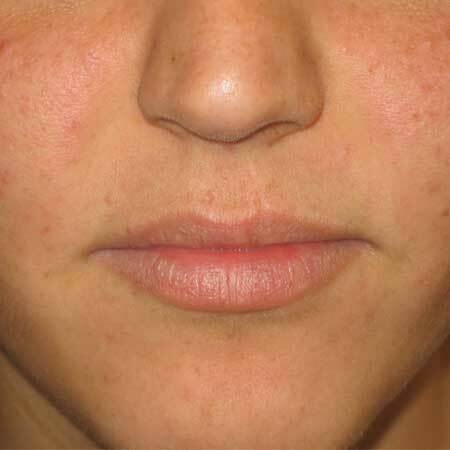 You can see in the photos below several before and after cases of patients who have undergone a facial filler treatment in Valencia at Dr. Julio Puig's clinic. Facial Fillings, the price of the treatment: How much does it cost? Fillers are usually priced per injected syringe. The cost will depend on the amount of material needed. When you, as a possible patient, ask us about the price of a facial filler treatment, you must bear in mind that for us, the most important thing is your health and that in any case the price depends on the personal characteristics of each patient. Contact us for any questions related to facial fillings. We will answer as soon as possible. And if you prefer, we’ll call you. Dr Puig explains in this video how and what are the topical esthetic medicine treatments of topical fills.